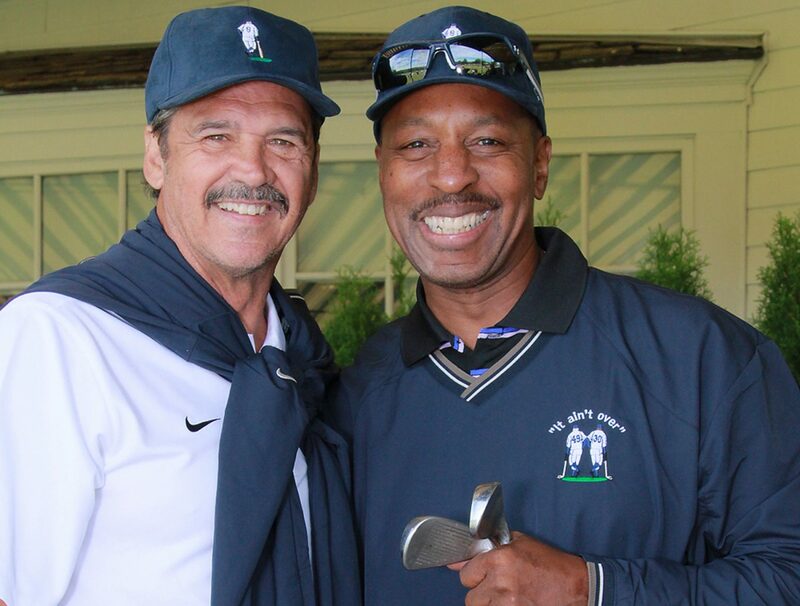 Join us for our annual Celebrity Golf Classic co-hosted by Ron Guidry and Willie Randolph. All proceeds to benefit the Museum’s educational programming. If you wish to support our golf outing, please view our sponsorship opportunities.